Some very cool dudes doing their thing at the Surf House Phuket in at Kata Beach. The first annual 'Flow Jam'. These kids will make you feel old! 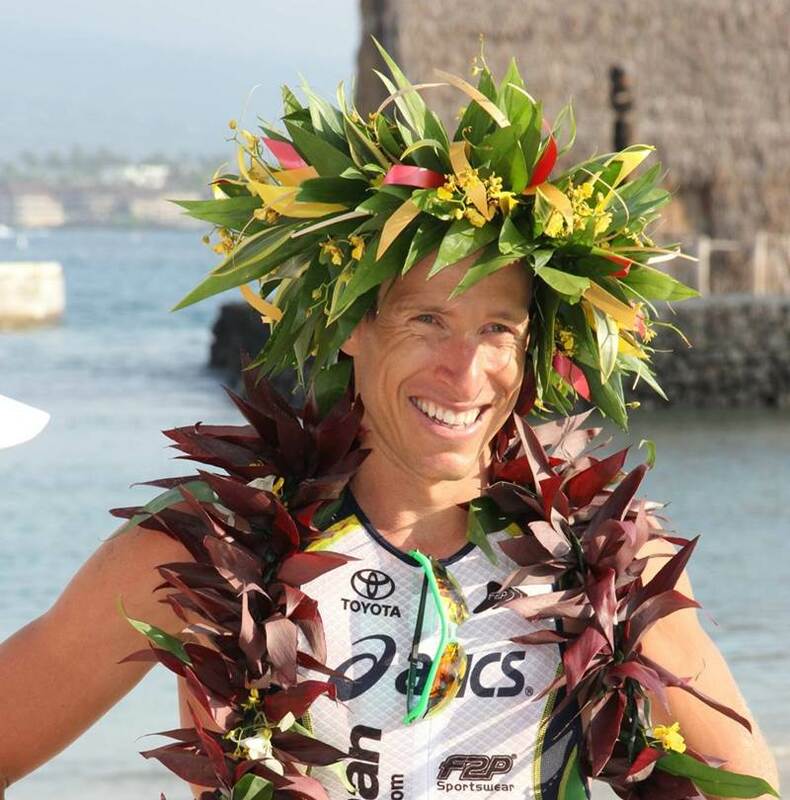 TRIATHLON: Reigning World Champion Pete “PJ” Jacobs has confirmed he will race the inaugural Challenge Laguna Phuket half distance triathlon on December 1, 2013 – setting up an intriguing contest with fellow Australian Chris “Macca” McCormack, the defending title-holder and two-time World Champion, for a slice of the race’s 25,000 Euro prize purse. SURF SPOT: Do you follow the rules? A snake, in normal conversation, usually refers to the scary, slimy-looking thing that you’ve found sneaking around your shoes outside. But in the surf, a snake refers to someone who takes off on a wave when you are already surfing on it – a practice also known as ‘dropping in’. CAST AWAY: Hi once again, my ofishinado friends. 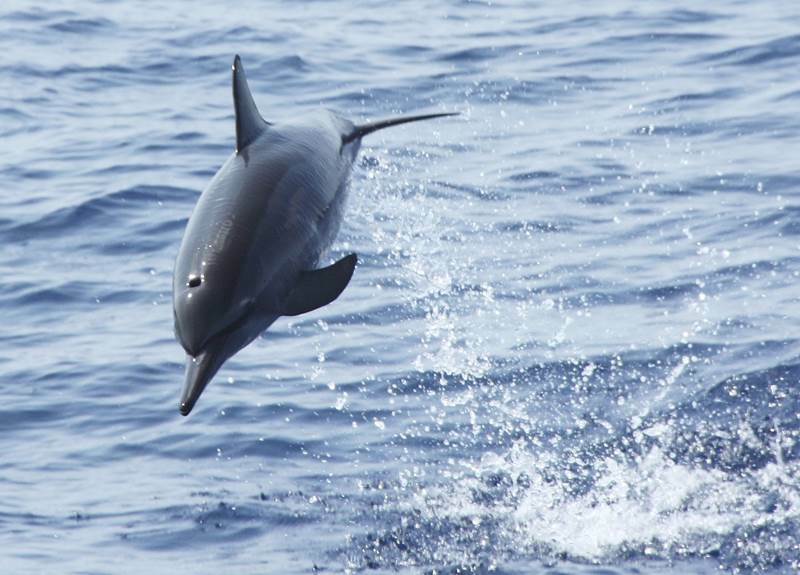 What a month May was: firstly, a visit to our local waters by a “super” pod of dolphins, and secondly, the highest tide for years. TRIATHLON: The first races in the multi-sport Thanyapura Superkidz Triathlon series, presented by Class Act Media, were held in Phuket on Saturday (June 8). COMMENT: “Rain, rain, go away. Come again another day.” Many people at Surakul Stadium on Sunday may have recalled the same song as they saw heavy monsoon rains start to pool up on the pitch. 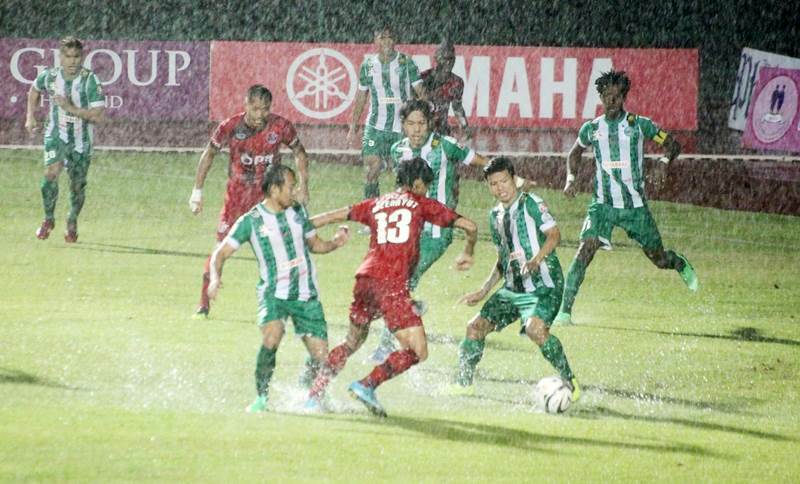 FOOTBALL: Intense monsoon rain on Sunday evening halted Phuket FC’s match against visiting PTT Rayong FC, after five minutes into the second half and with the score on nil-all. 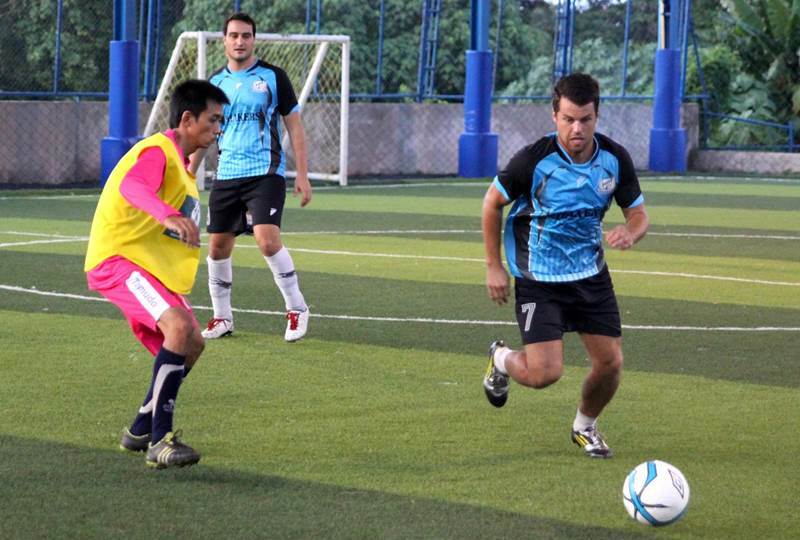 FOOTBALL: Phuket FC have announced a partnership deal with Brazilian football club Cruzeiro Esporte Clube – and revealed a new Brazilian star player for The Islanders. 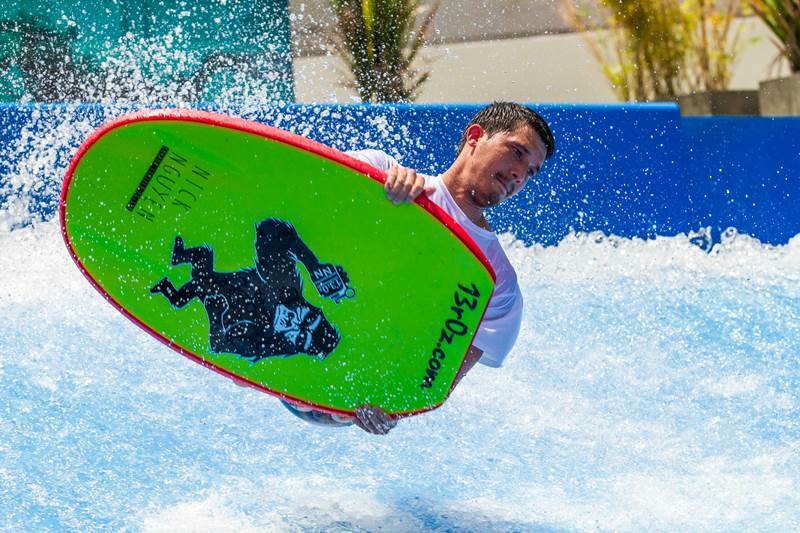 SURFING: Top Flowboarding athletes from Asia are gathering in Phuket for the first Flow Jam! competition, being held at Surf House Phuket in Kata on Saturday, June 15. 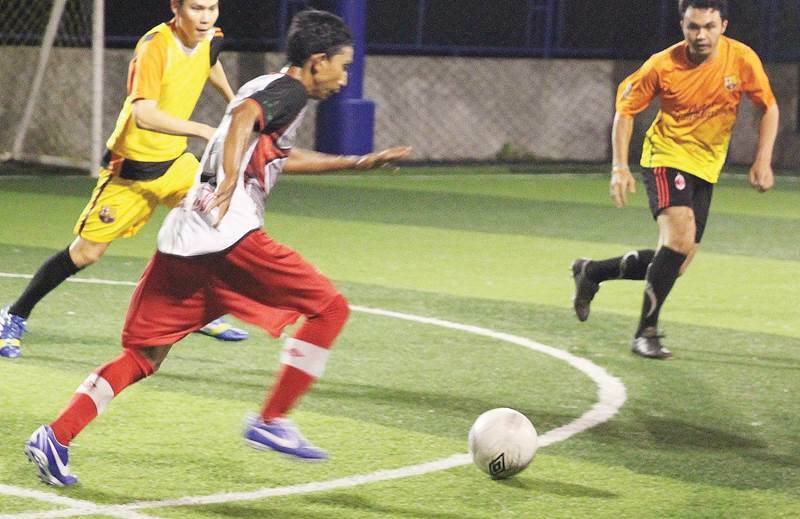 FOOTBALL: Phuket’s Super Six soccer league is starting to take shape after the first three rounds of matches, with several key teams in each division signaling their intentions to take top honours. 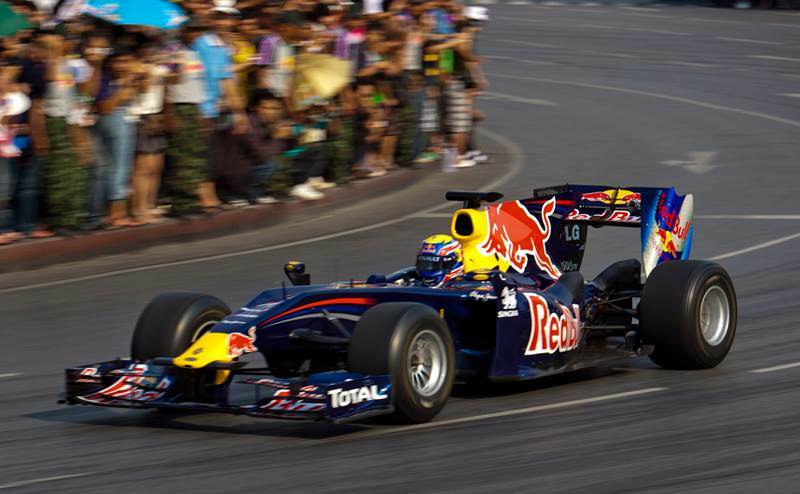 FORMULA ONE: Phuket is likely to be the venue for Thailand's first Formula One race in 2015, Tourism and Sports Minister Somsak Pureesrisak said yesterday. 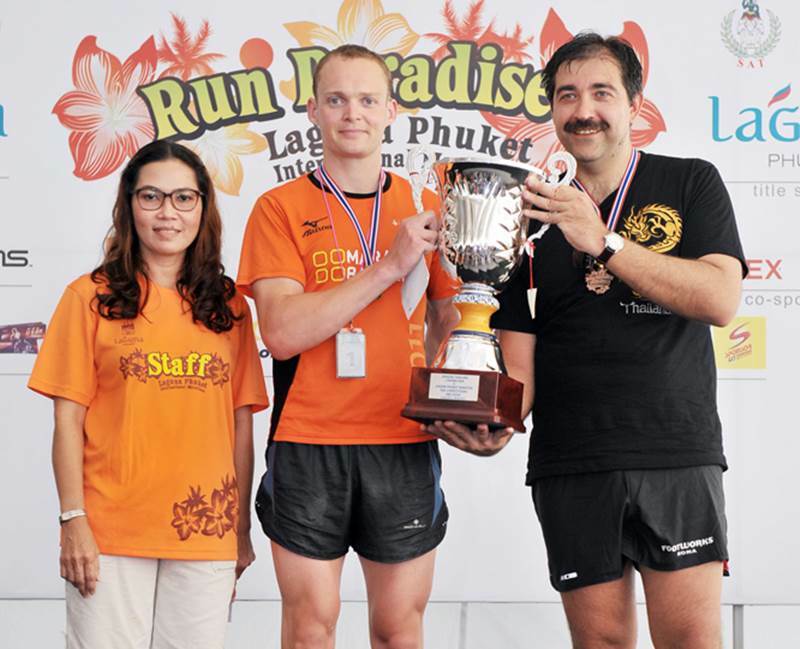 PHUKET: Michael Page of the United Kingdom won the eighth Laguna Phuket International Marathon (LPIM), as more than 4,000 entrants from 45 countries competed over a number of different courses. 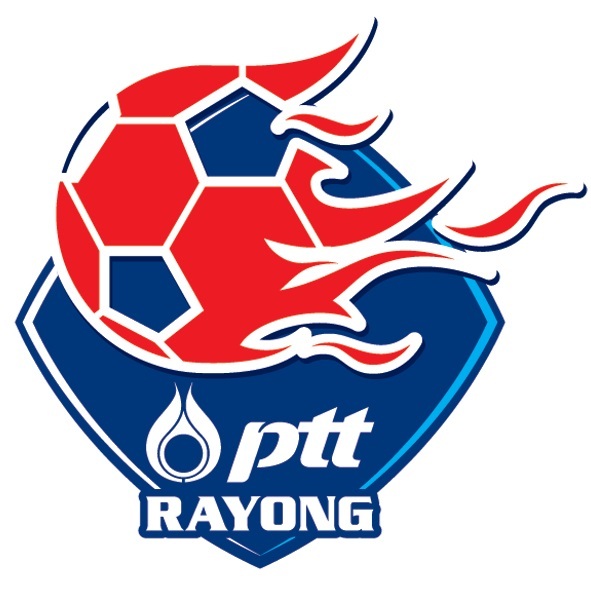 FOOTBALL: Phuket FC face PTT Rayong FC - dubbed 'The Fire Power' - at Surakul Stadium in Phuket Town tonight (Siunday, 9 June) in what's likely to be a challenging match for the Islanders. 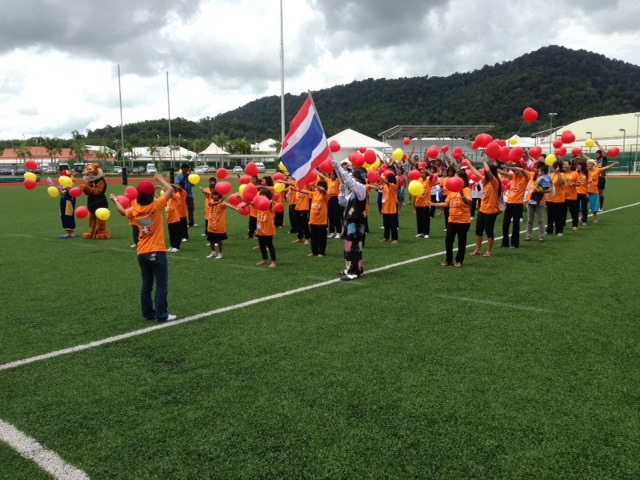 PHUKET: Around 300 young athletes from eight international schools around Asia are taking part in the FOBISSEA Primary Games at Phuket’s British International School this week. 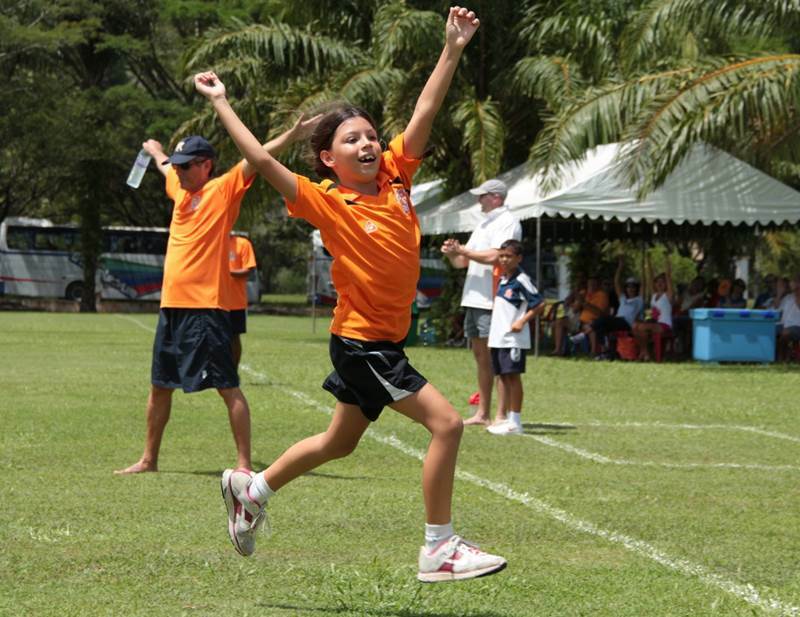 RUGBY UNION: A group of 40 local school children sponsored by teams at Phuket’s Strategic Sports International Rugby 10s tournament thanked their benefactors with an on-field performance during the event in Thalang district last month. SURF SPOT: Get involved! With the surf season well underway in Phuket, now is the perfect time to “get involved”. 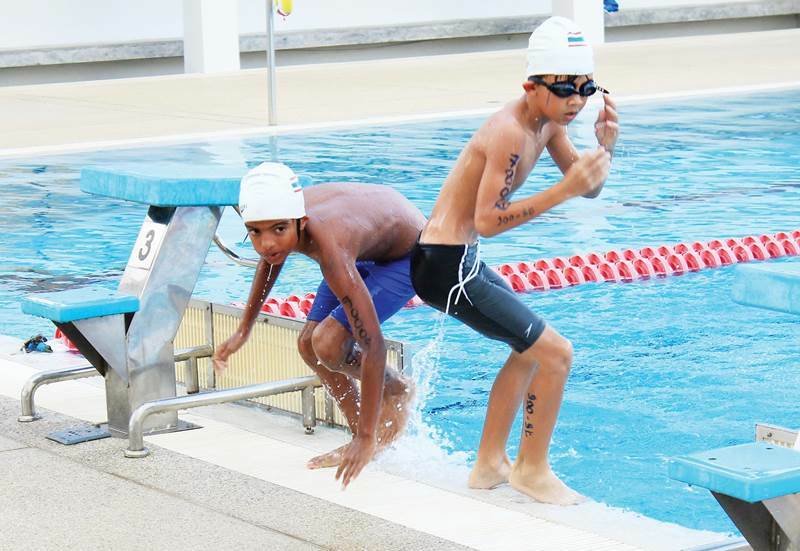 TRIATHLON: The new Thanyapura Superkidz Triathlon series, presented by Class Act Media, gets underway tomorrow with its first event, a swim-run ‘aquathlon’ race for young athletes and adults. 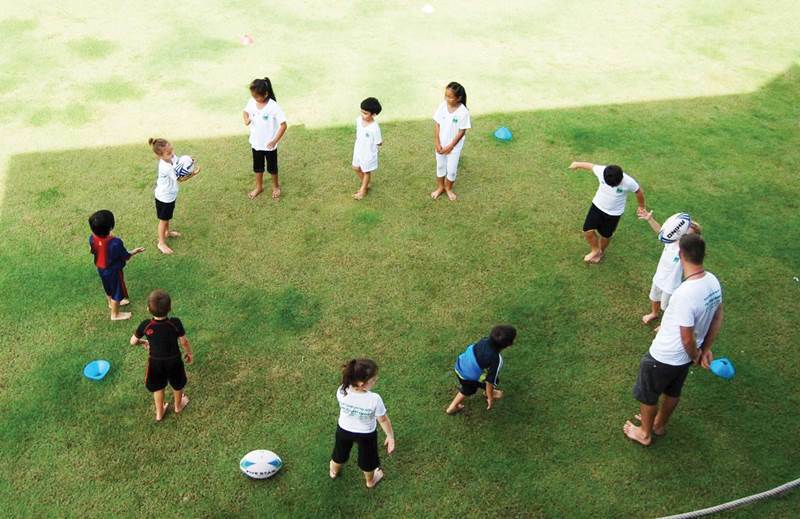 RUGBY UNION: Rugby sessions for children resume at the Alan Cooke Ground (ACG) in Cherng Talay next Saturday (June 15). 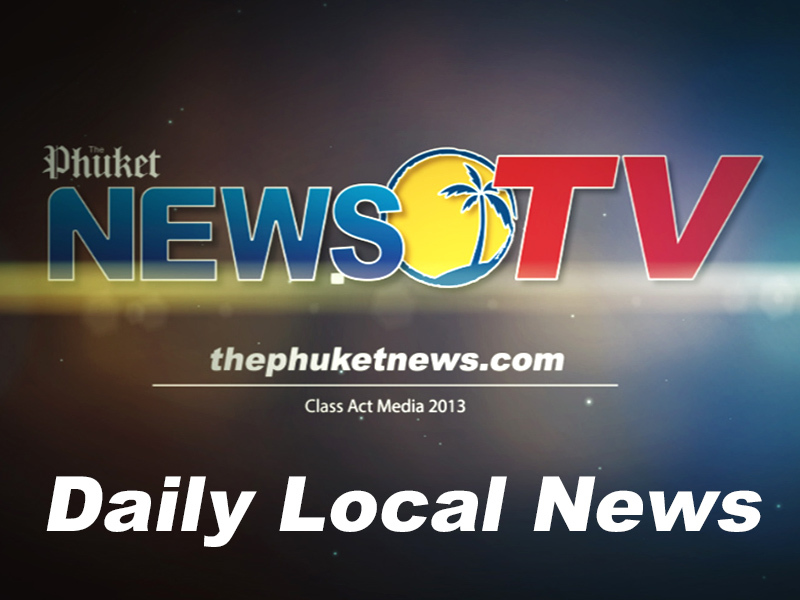 FOOTBALL: TT Boys have gone to the top of Division 1 after two games in Season 5 of the Phuket Super Six soccer league, a remarkable change in form after struggling all last season. In Division 2, newly-promoted team Rose United are off to a flying start with two wins, while new team Daohang FC have already set themselves up as the favourites in Division 3. 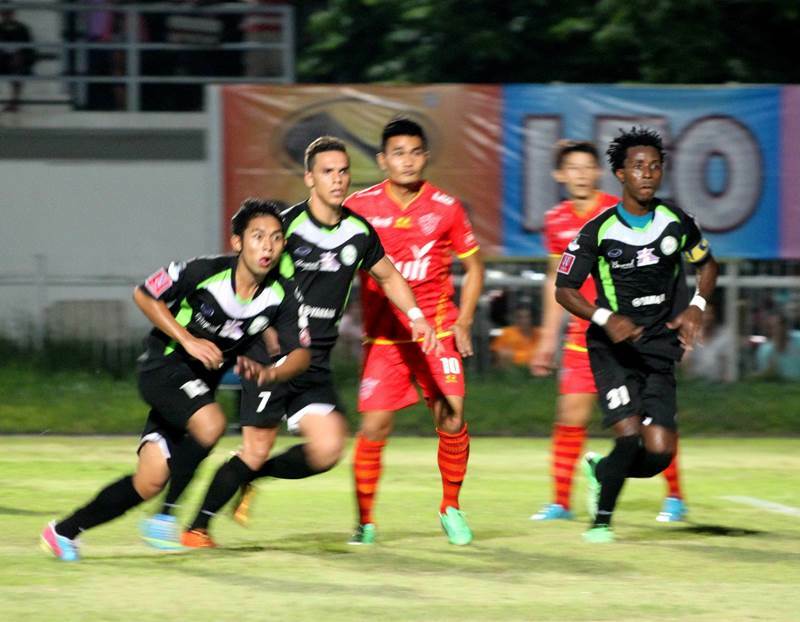 FOOTBALL: A 10-man Phuket FC side suffered the club’s second loss of the Yamaha League 1 season on Sunday (June 2) when their away match against Saraburi FC ended 1-nil to the home side after a goal in the dying minutes of the game.